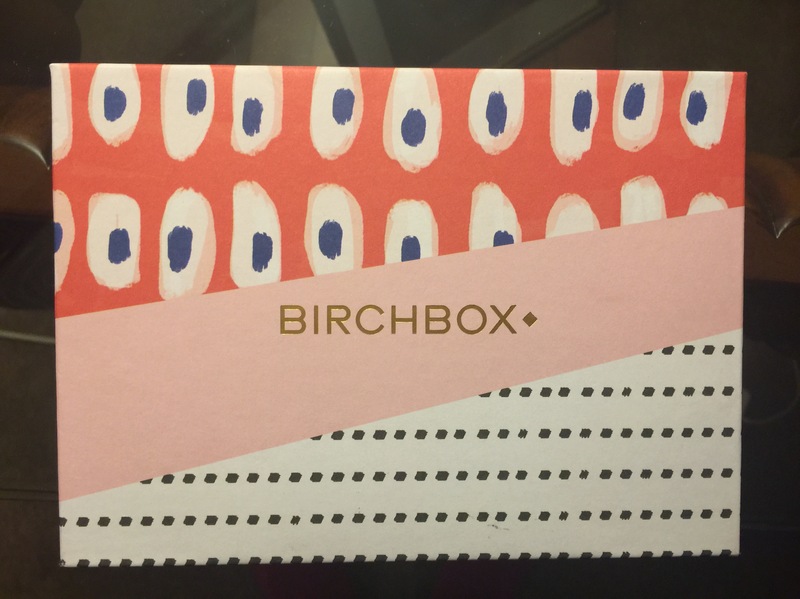 So this month Birchbox first upset me, then totally surprised me. I had logged in and selected my item for March box in plenty of time, only to receive a notice that something was wrong with my payment info. I can’t figure out why that would be, because nothing changed from the month before. So I fixed it, and was disappointed when the item I pre-selected wasn’t in my box. 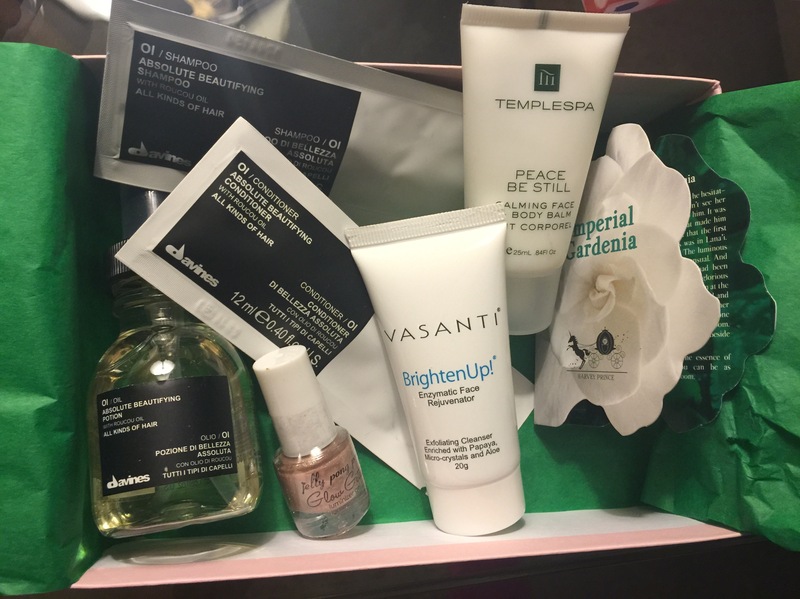 (VERY disappointed because it was a product I was itching to try, but I digress…) However, I wound up with seven items in my box instead of five, and it was quite the pleasant surprise! I’m really into face products lately, and this is supposed to mimic microdermabrasion. Can’t wait to give this a shot! I think I’ll be swapping this one. The scent is super strong, and I so badly want to like it, but I just can’t. The aromatherapy scent just isn’t for me. 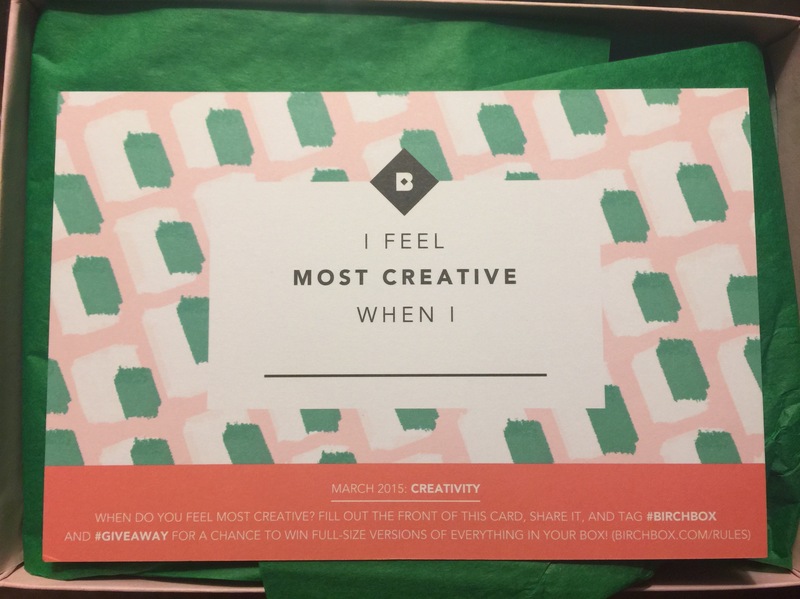 I’ve heard great things about this brand – can’t wait to try it out! It looks like a tiny bottle of nail polish and is a gorgeous color. This is a FULL SIZE product. I love hair oils, and hope this is really nourishing. Somehow I wound up with both the shampoo and matching conditioner! It is so rare to receive both, let alone THREE products from the same line. I received shampoo from the same brand last month though, so I’m hoping I don’t get a three-pete. But for now, I’m excited to actually try the line!